For those that are interested in attending this event, here is some preliminary information from the organizers. Note there has been a change from $400 NZ Dollars to $400 US Dollars. Reminder that the qualifying process for 2017 will take place in 2016 and will follow the previous format. We will be taking the top 6 Grand Aggregates of each shooter with points earned based on how many shooters you beat in those Grand Aggregates. It is important to attend the larger shoots to maximize your possible points earned. There will be a separate email and posting specifying in greater detail the qualifying process for 2017.
strength we had on our practice day for Nationals. be, so hopefully in the next month the firing line will have 25 benches. Thanks for posting the photos Rick. The top pic was pratice day for Nationals, the tails never dropped from horizontal all day long, although they did flap a bit more when the gusts came through. 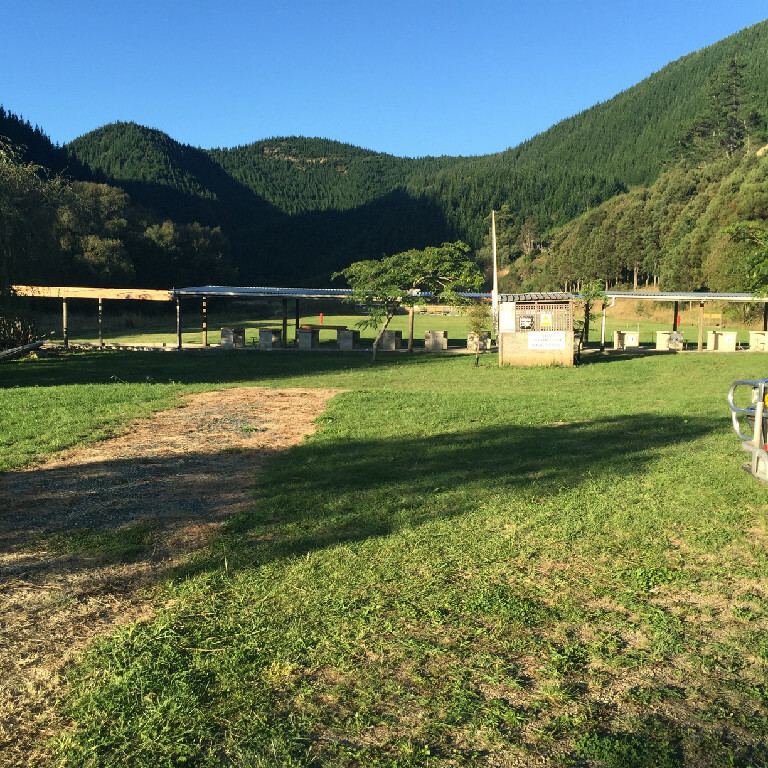 In the 3rd photo we are shooting Rimfire at 50m and the fourth photo the loading tent for WBC will be in the foreground. I'm looking forward to a few Canadian BR shooters visiting the range in 2017. Just wanted to update things for those that are interested and following along. Teams have been selected, entry fees paid, airline tickets and hotel rooms booked. We have had a number of Sponsors step forward to help fund things. As you can imagine New Zealand will be a pricey trip and there is no Government funding available for BR. I would ask if anyone is interested in helping sponsor the Team to let me know, we would be pleased to accept donations of any size or type. In the past we have had raffles of equipment, or donations of equipment, and of course cash donations always help. 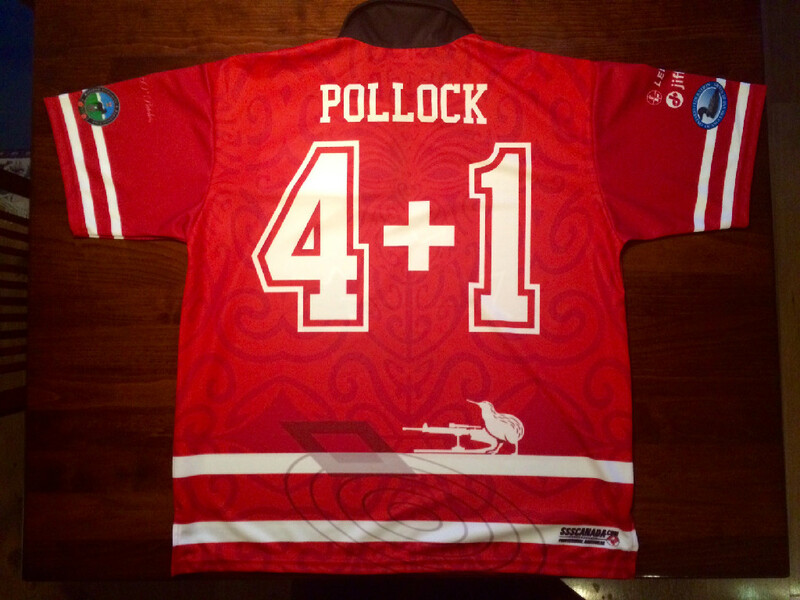 We have can offer a space on the team jerseys for a company or corporate logo to recognize our sponsors. That said I would like to thanks our Sponsors! Just a note to let everyone know that Korth/Leupold have been added to our list of sponsors for 2017. The support is very much appreciated from all our sponsors! Only about 6 weeks until the team leaves for New Zealand. Hats are in! Thanks to team member Tyler for organizing these. They look great. Shirts are here. Look like good trading stock in NZ! 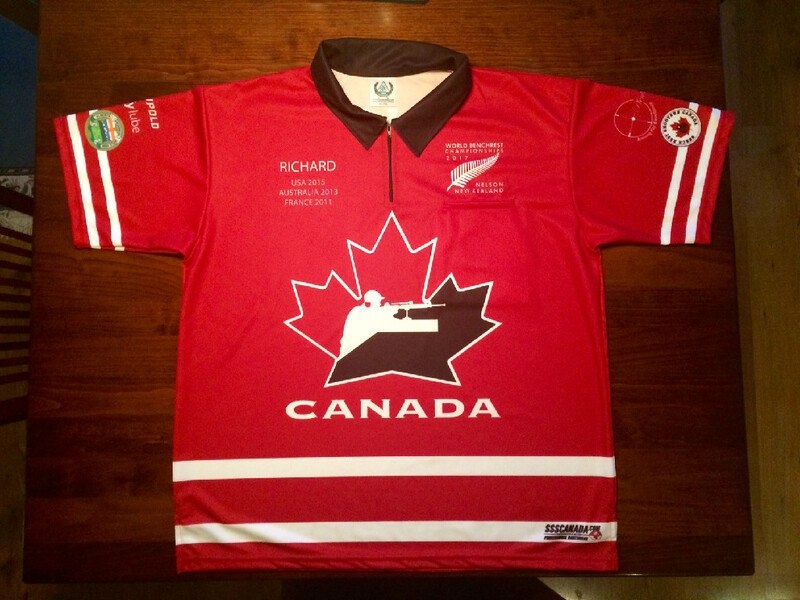 Team Canada is up and running in NZ. Tyler has been posting pictures on Facebook. The tournament starts on Tuesday. So far so good, everyone's rifle and equipment survived the journey. I am pleased to report that Canada has been awarded the World Benchrest Championships for 2019. 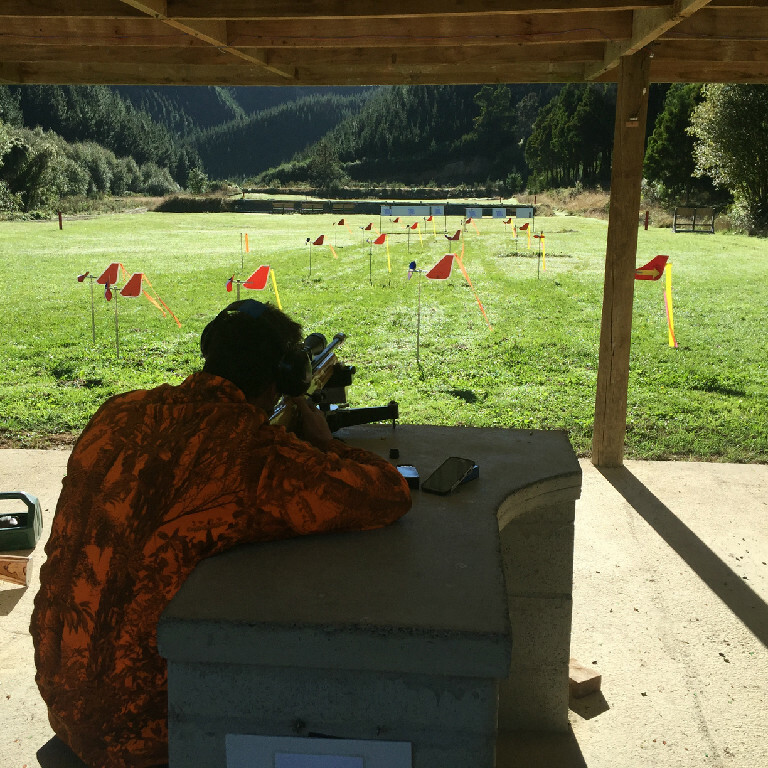 These will be held at the Rosebud Silhouette and Benchrest Club. Thanks to all our volunteers who have worked to get the club ready for an event of this size. We look forward to hosting the World at our club. Day 1 matches get under way in a few hours. that's fantastic rick! 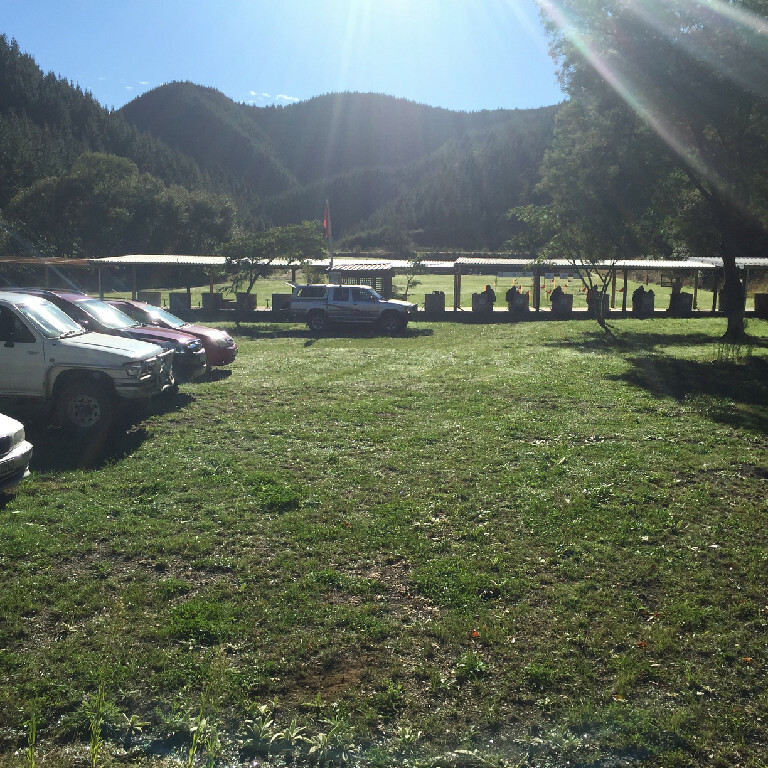 you guys have done an amazing job out there, the range really took shape! Congratulations guys on winning the bid for the 2019 World shoot! Hope all goes well and it turns out as well as I think it will!! Day 2 is complete just waiting on website to post results. Strong showing by both Canadian teams. Additional results now posted. Day 3 was challenging for the Canucks. We held our own but room for improvement! Day 4 coming up HV 200.
wow! you guys are doing fantastic! 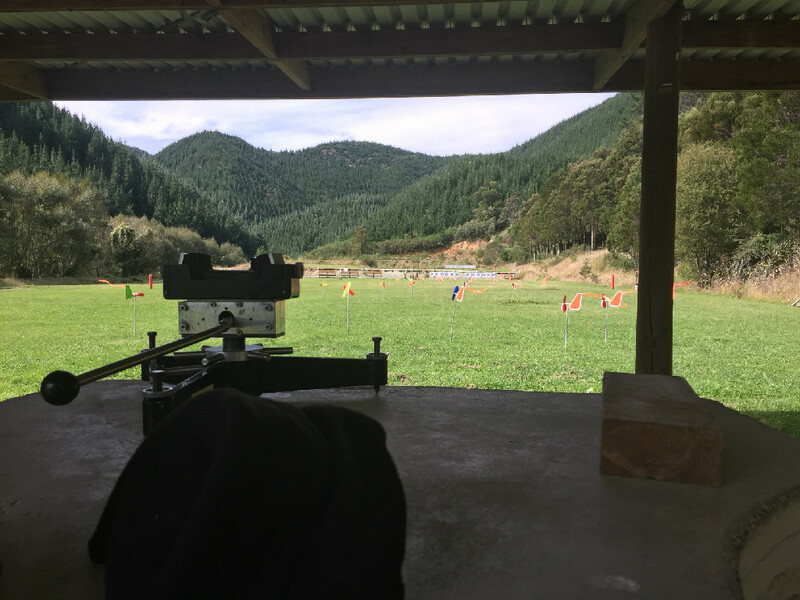 Full results now posted at http://nzdanelson.co.nz/wbr2017.html except for Saturdays fun shoot. Notable performance turned in by Hugh Williamson placing 6th in the overall championship. I will have to check but I think this may be the highest a Canadian has placed overall at the Worlds. Thanks to all our sponsors and everyone who helped us get to NZ in 2017. Great job guys! Hugh did great and Rick did pretty good to. All you guys competed against some tough competitors and did Canada proud! Hugh was third today and Rob was 4th. A tough crowd and and even tougher condition. Well done Gents.